Real estate agents will likely tell you ‘now’ is the best time to buy. Their logic is simple – real estate prices are going up. The truth is, real estate prices are always going up. Even if the market sees a dip here or there, or seems to stall as it may be right now, it inevitably rises. Rather than timing your home buy for the perfect ‘low’, focus on buying at the right time in your life. 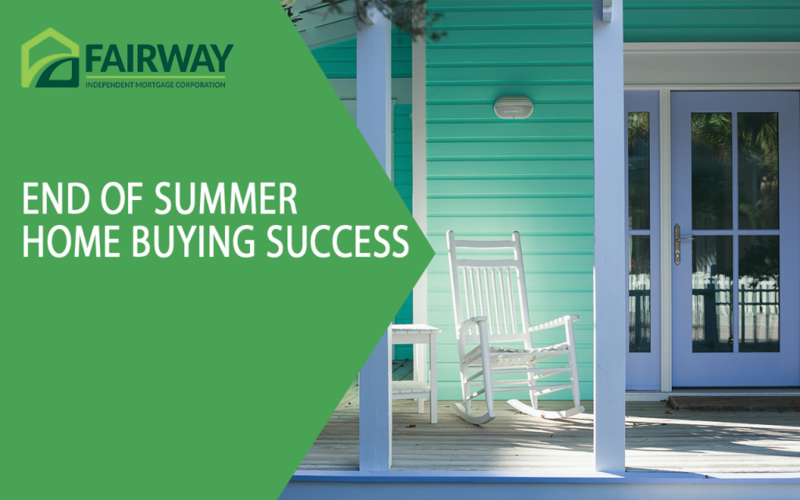 This is the true ticket to home buying success. 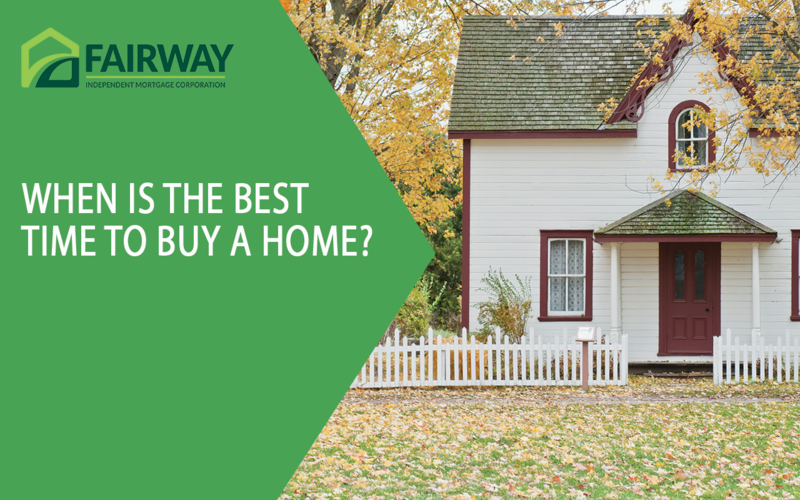 You want to make sure you are both financially prepared to take on the cost of a home and that it’s the right time in your life to be a homeowner. Will I be in the Seattle area for the next five years? In most instances, real estate is not a short-term investment. As a rule of thumb, it’s recommended you stay in a home for at least five years in order to see a positive return. So, if it’s likely you’ll be moving in the near(ish) future, it might not be the right time for you to invest in a home, unless you plan to retain the home as a rental property. Is my credit where I want it to be? Your credit score plays a significant role in not only qualifying for a loan, but the interest rate you can secure. If your credit score isn’t as high as you would like, it may be best for you to take some time and focus on improving it. There are a variety of ways to improve your credit score. The first place to start is correcting any errors that may be on your report. Additionally, individuals can often benefit greatly by paying off debt, like student loans, car payments, and credit card bills. Buying a home is no small purchase. When you consider whether you can afford to buy a home, it’s not just about the down payment and monthly mortgage payment. 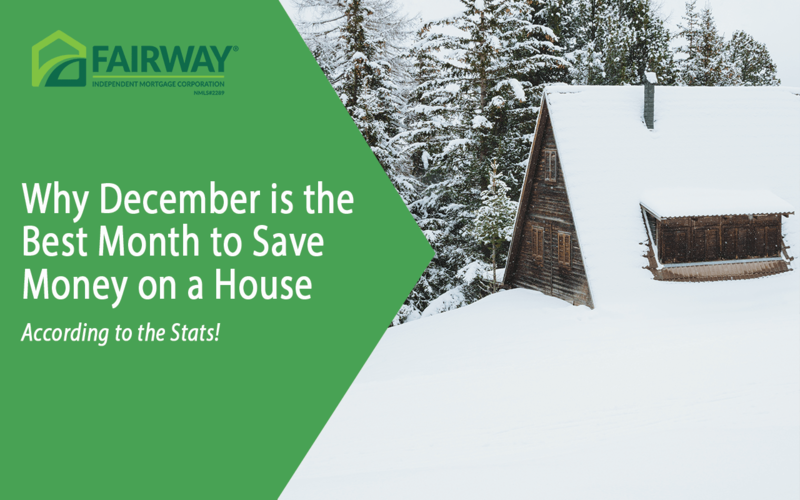 As a homeowner, you’ll also responsible for maintenance. Your utility expenses will often increase – including electricity, garbage, and sewer. You may need to pay homeowner’s association dues. If you move further from your job, there will also be an increased cost of your daily commute. Ready to see if you’re ready? 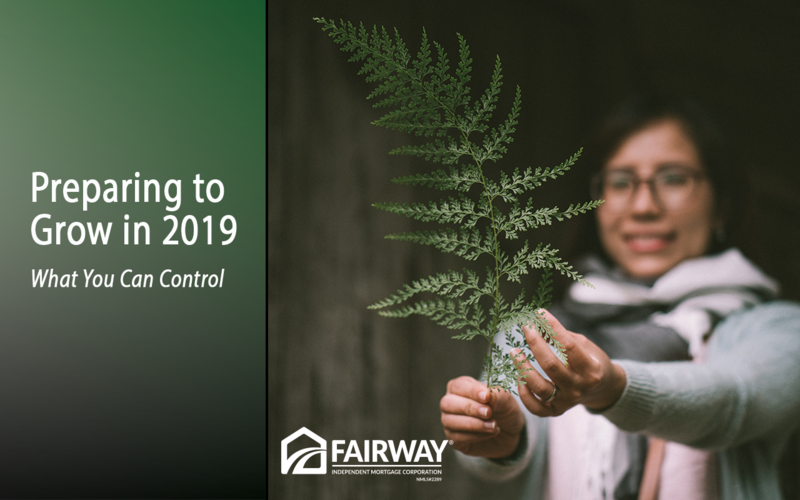 Talk to a Fairway Kirkland loan officer today.